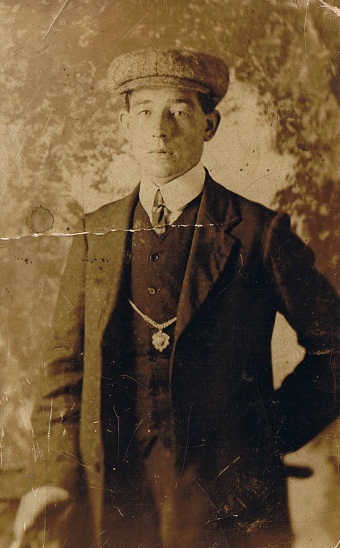 Cecil was the second of 5 siblings born to Herbert JAMES and Martha Ann Bastable (nee Barnes). Both parents were born in Sturminster Newton, James in 1862 and Martha in 1860. They married in the town in 1887. The first evidence of the family living in Southampton is the birth of the youngest child in the city in 1900; they were living at 9 Rockstone Lane, St. Mary’s at the 1911 Census. Martha died in the city in 1935, and James followed on 21 April 1944. Bessie Hall b. 1888 Sturminster Newton d. 1975 Southampton Married William E. Waygood in Southampton in 1913. Joseph Ernest b. 1893 Sturminster Newton d. 1937 Southampton Married Edith K. Cole in Southampton in 1921. Mildred Louisa b. 1895 Southampton d. 1988 Romsey Married Alfred W. Thew in Southampton in 1921. 11th Field Company were attached to the 2nd Division of the B.E.F from the outbreak of war, and were one of the first divisions to move into France. Each infantry division was assigned two Field companies but this changed to 3 from January 1915. Each Field Company consisted of 217 men, of which 138 were Sappers. A Sapper was devoted to tasks involving facilitating movement, defence and survival of allied forces and impeding those of enemies. 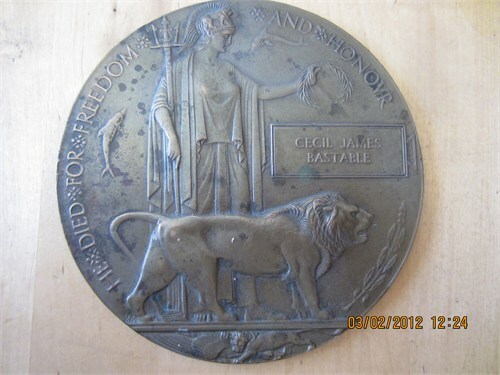 Cecil almost certainly lost his life during actions around the frontline near Champagne, especially at Beausejour Farm. As well as Cecil, 4 other Sappers from 11th Field Company are buried at Le Touret…..all 5 died on the same day.